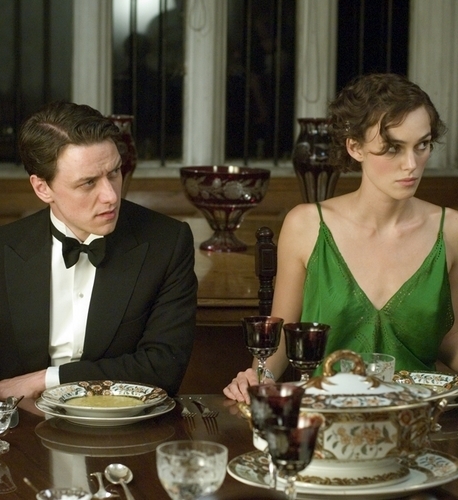 Atonement. . Wallpaper and background images in the Book to Screen Adaptations club tagged: movie book keira knightley adaptation still james mcavoy atonement.